Welcome to our vegetable garden where we will talk Aloe Vera to Zuccini via Cauliflowers, Green Chards and Peas. We will also speak of some fruits and enjoy some trivia, nutri nuggets and the role of fruits & vegetables in our kitchen pharmacy. 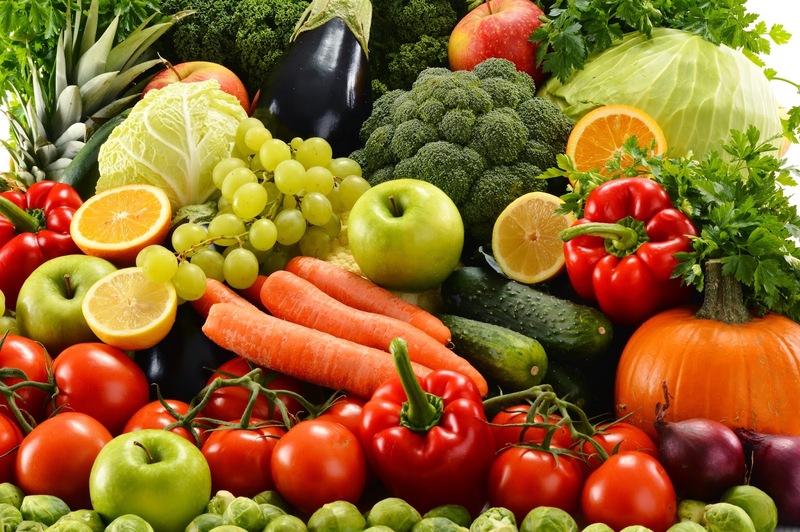 Click a veggie/fruit below to read more. I think you will agree-Okra does look like Ladies Fingers! Click on your favorite vegetable or fruit to know more.